What's Crown Talk Collective About? We are a community of support and sisterhood; a literal and figurative Collective that aims to divulge, process, and problem solve any and all issues we face as creative professionals, entrepreneurs, or women navigating any industry. Sharing knowledge and insights is key to helping your sister level up in her journey. Whether it be funny or ugly — no topic is off limits. We need each other to lean on, to confide in, to share mistakes and wisdoms, and to help empower and elevate one another to get to each next level in our journeys. The hustle and grind is already hard enough, so, why are we not sharing more #crowntalk? The gems we learn in our own journey can easily help someone else level up. We believe in passing that knowledge, those insights in hopes of helping another. Are CTC events exclusive to women or women of color? 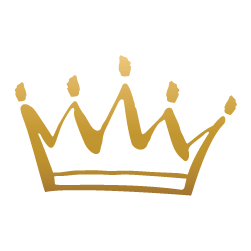 How much are Crown Talk events? CTC is truly for anyone that wants to see Women of Color to excel and succeed. We are totally inclusive. While we are primarily for and from the perspective of being a Woman of Color, Crown Talk Collective is not exclusive to women of color nor women. if you’re a cis white male, trans man, gay black male, etc. You are 100% welcome so as long as you want to be involved in a progressive conversation that helps elevate women and women of color. However, we do not support hate, negativity, condescension (re: mansplaining), or anything of that derogatory nature. If any of that is what you’re about, CTC is not for you. Anna Wilder is a creative entrepreneur and businesswoman who specializes in design and branding for other entrepreneurs, small business, and start-ups. 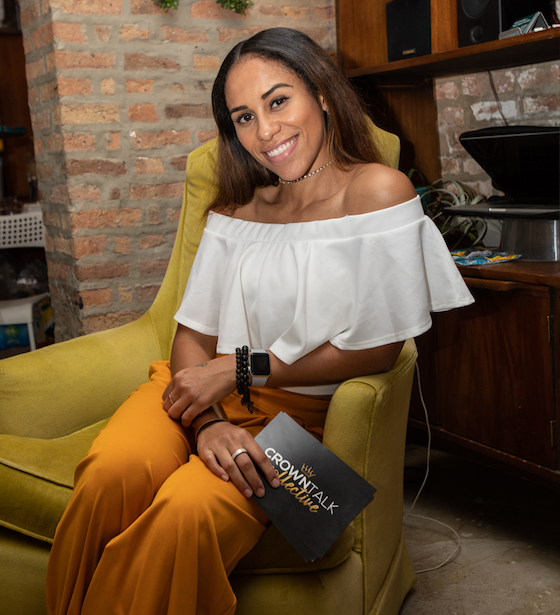 Crown Talk Collective was established as a way to bring people together to bridge information gaps in addition to showcasing our individual and respective business talents as Women of Color. Miss Wilder believes we need each other to lean on, to confide in, to share mistakes and wisdoms, and to help empower and elevate one another to get to each next level in our journeys. The hustle and grind is already hard enough, so, why continue to go at it alone? 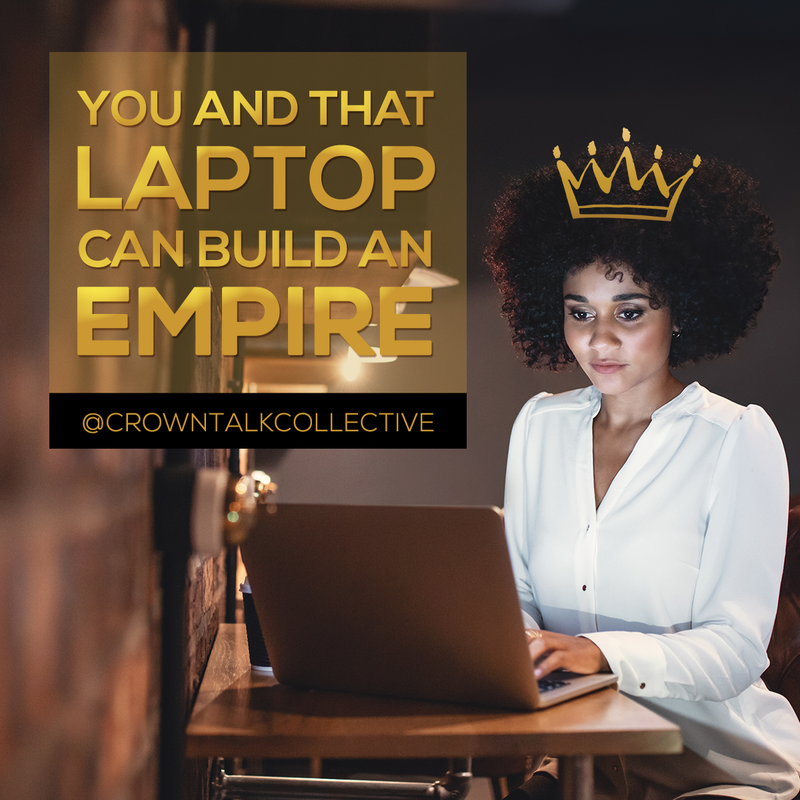 Crown Talk Collective is both an online resource and networking events uniting female creatives, women in creative industries or roles, and entrepreneurs.